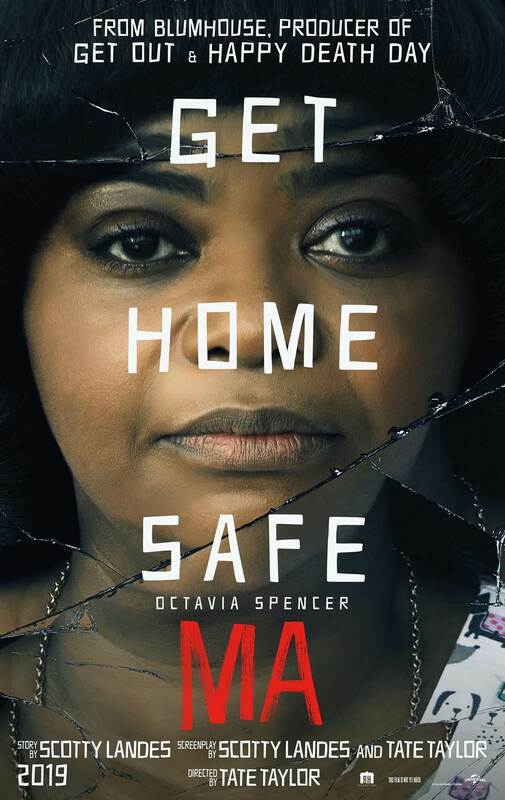 Blumhouse and Universal Pictures have released the first Ma trailer, offering a first look at the new horror-thriller starring Oscar winner Octavia Spencer! Check it out in the player below! 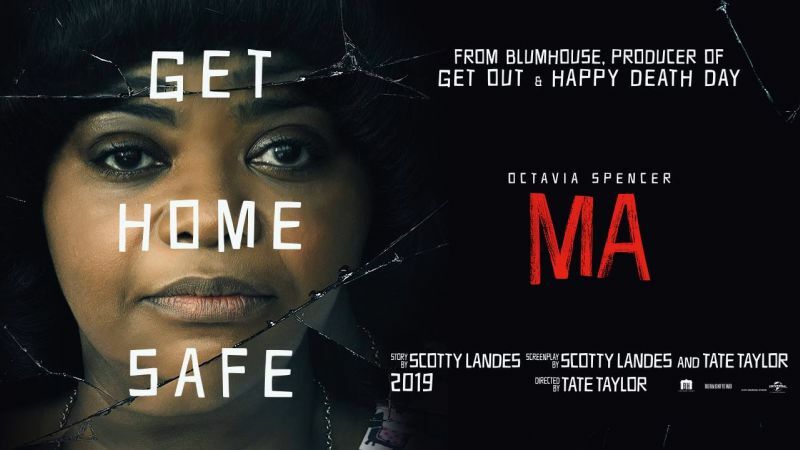 The post Blumhouse’s Ma Trailer: Good Luck Getting Home Safe appeared first on ComingSoon.net.